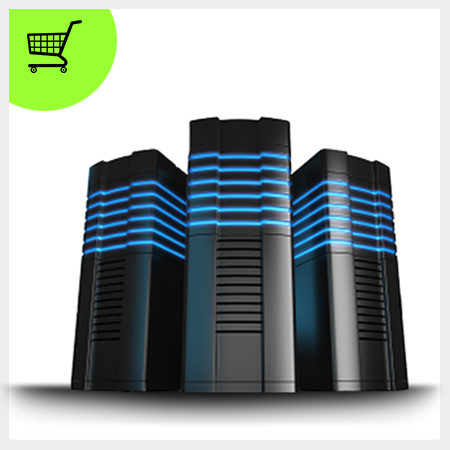 Business Linux Web Hosting is one of the most common types of hosting people are looking to host business websites. Whether you are trying to host WordPress, Joomla, Drupal or other CMS they all run on Linux servers. Since 2012, Tagwebs has been bringing you world class quality Linux web hosting services all around the world.